Highvacuum hose reel, which ensures a convenient vacuum outlet, wherever needed. 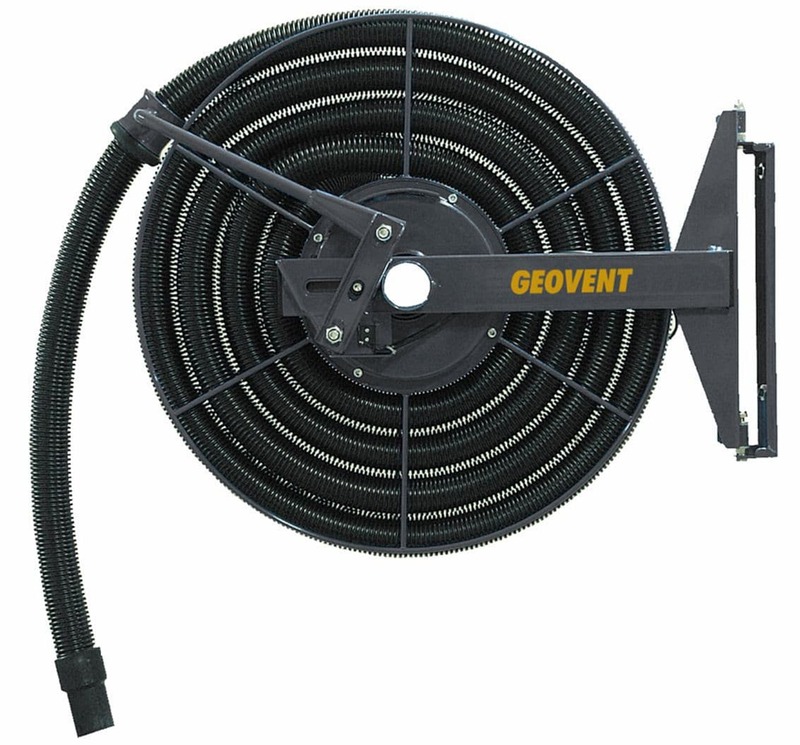 The hose can be pulled out to any desired length and is easily coiled up via the built-in spring return system. The Hose reel comes with an automatic damper, which opens, when the hose is pulled down. Furthermore, the Reel is fitted with a micro switch for the on/off operation of the vacuum unit. 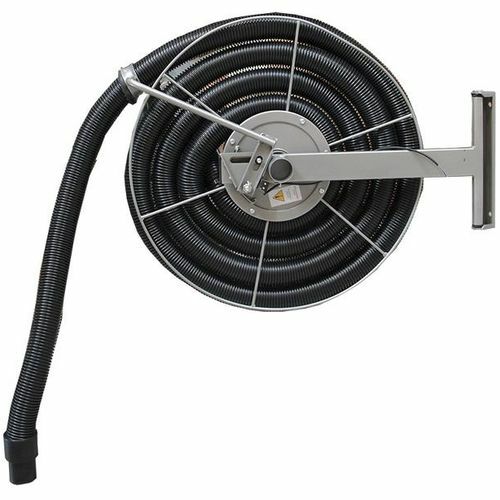 The Reel comes complete with an antistatic suction hose and 270° pivot wall bracket. Can be installed on wall or ceiling. Duct connection = ø50 mm.